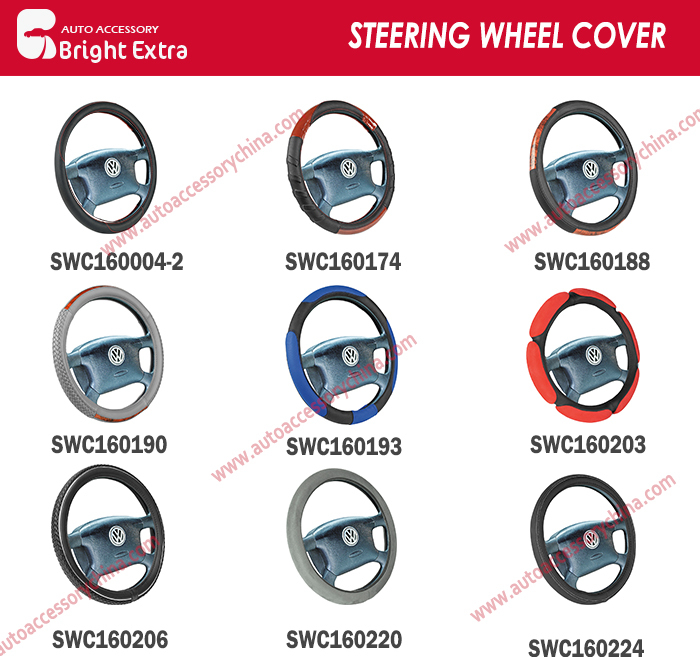 The small car's auto Steering Wheel Covers have 4 sizes: 36cm,38cm,40cm & 42cm. 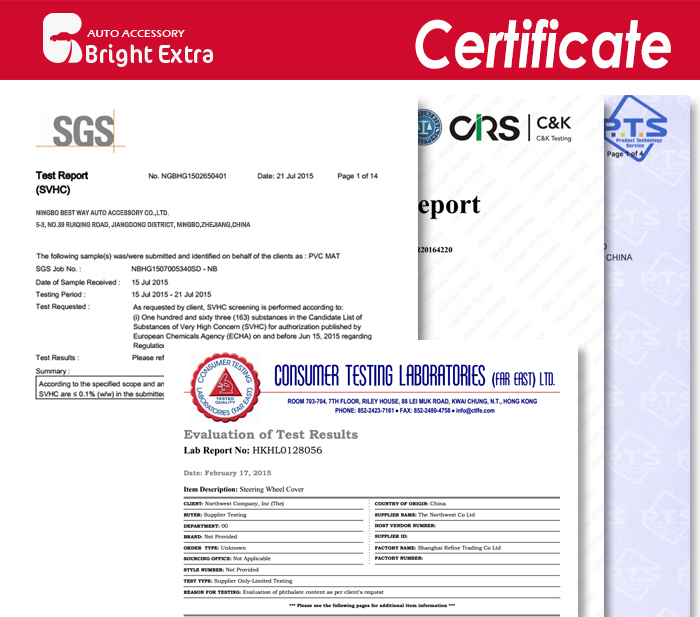 And we also have steering wheel cover sizes for trucks. The inner diameter size for trucks are 45cm & 50cm. But some customers also ask for 47cm & 52cm inner diameter steering wheel covers for trucks. 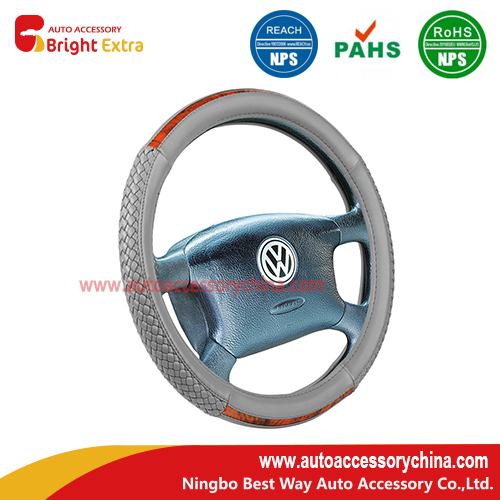 Looking for ideal Auto Steering Wheel Covers Manufacturer & supplier ? We have a wide selection at great prices to help you get creative. All the Unique Steering Wheel Covers are quality guaranteed. 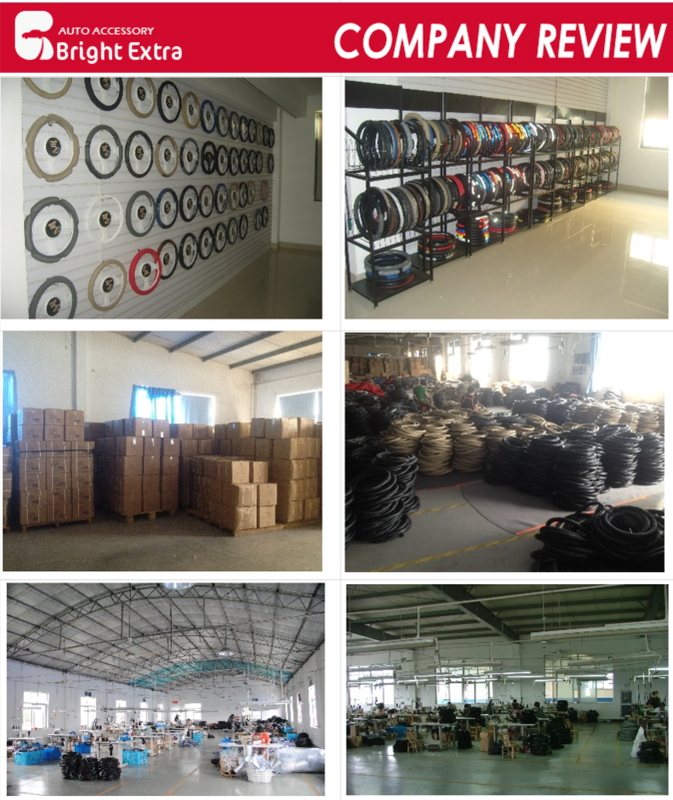 We are China Origin Factory of Steering Wheel Cover Sizes. If you have any question, please feel free to contact us.